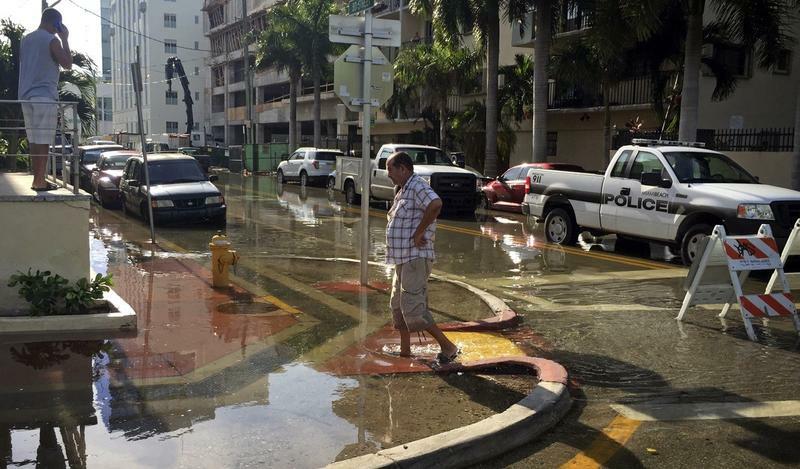 King tide flooding at Indian Creek Drive and 30th Street in Miami Beach in 2015. The researchers are worried not just for the half million or so people whose homes will be directly affected by 2045, but for the broader impacts on communities as housing prices fall, adaptation costs rise and neighborhoods are forced to consider relocating. 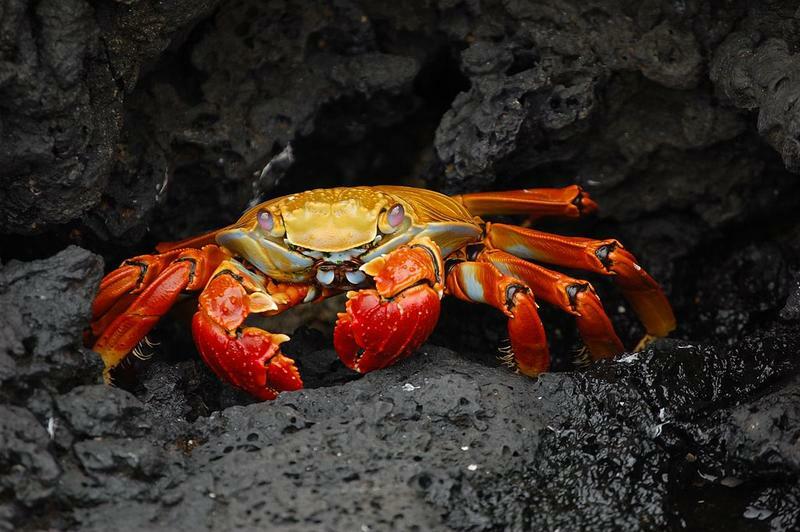 WLRN's Kate Stein spoke with one of the scientists. Nicole Hernandez Hammer is a researcher, climate activist and South Florida native who dove into the data to figure out what it means for Florida communities. 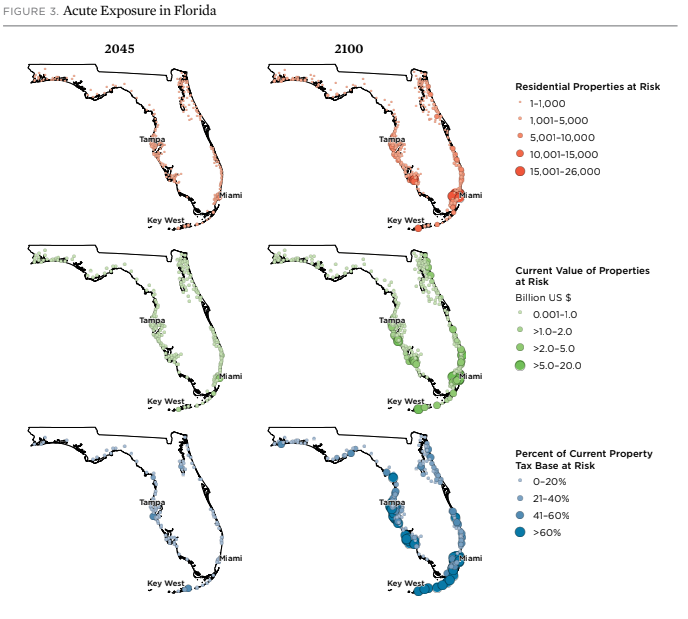 If current warming trends continue, 40 percent of U.S. properties at risk from sea-level rise flooding this century would be in Florida, according to the Union of Concerned Scientists (CLICK ON THE IMAGE TO EXPAND). One sobering takeaway: of the 48 continental U.S. states, Florida has the most property at risk. The researchers say that if global warming and sea-level rise continue unchecked, more than 1 million properties in the state will experience chronic flooding by the end of the century. But, Hernandez Hammer and other scientists say, there's a lot we can do to prepare. Nicole Hernandez Hammer of the Union of Concerned Scientists talks about a study that found by the end of this century, one million Florida homes could experience chronic flooding because of sea-level rise. Hernandez Hammer: We're looking at both residential properties and commercial properties, but if you're looking at a property that's at a very low elevation and a high risk zone it could also be the home where someone's worked for a really long time and has invested all of their savings and it can be kind of their main investment. And so for them they stand to lose a bigger portion of their wealth. And so at that point you start to think about how to help folks that have fewer resources, who are going to get the worst of it. WLRN: What are we going to do with the data? Well, actually we looked at a couple of different scenarios. So, what would happen if we followed through with the Paris agreement [the U.N.-led global action plan to cut carbon emissions and limit sea level rise]. ... And if we did, the majority of those properties would be spared. So in terms of people, we were looking at 4.7 million people at risk and most of them would be spared. We're looking at 4.1 million people maybe not having to deal with chronic inundation, some degree of flooding. That's important. Like, there are four million people who would be spared having to deal with flooding. But also, the population of the United States is well over 300 million people. Can you talk about why the other 296-plus million of us who aren't going to be affected should care about this? I think when we talk about real estate markets — if the property value goes down, it doesn't just affect those properties, it affects the communities. So right now a lot of these coastal properties don't really reflect their value in terms of the risk. And eventually the way we perceive the value now and the reality of the risks associated with rising seas will meet up. Things like seawalls and pumps probably, too? Exactly. 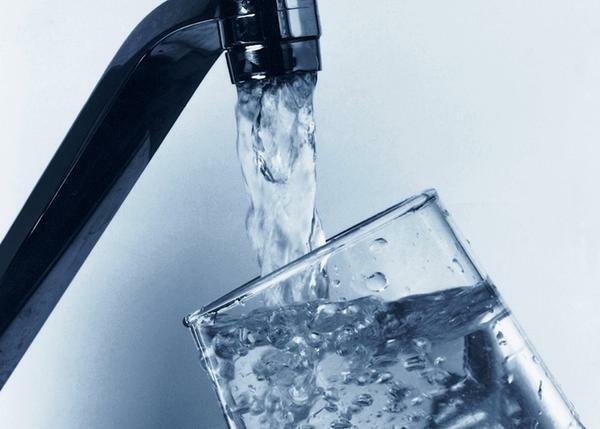 Also your bond rating might go down and so then that will be another source of funds that you would need for adaptation that would no longer either be available or available to the extent that that community might need it. 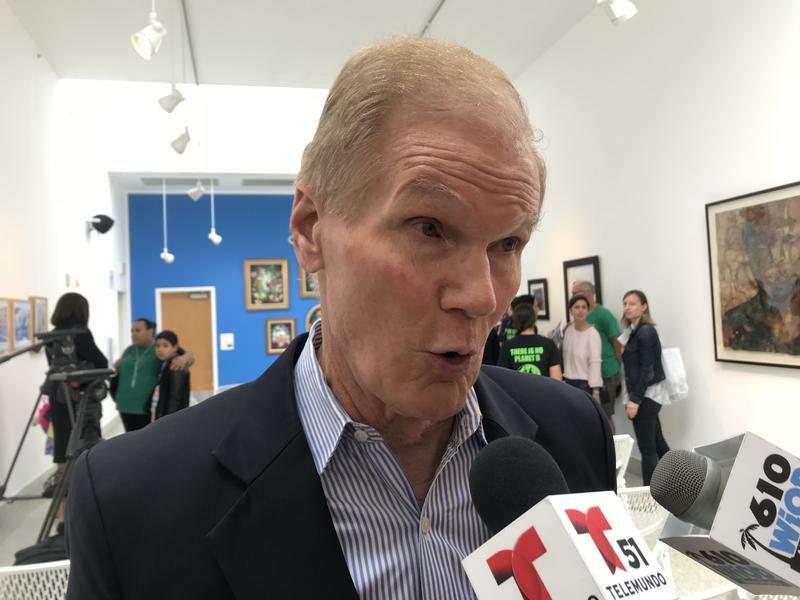 Some communities, like you look at Miami Beach and they've got an incredible amount of resources and they've been doing a lot of work in order to to mitigate the impact of flooding in that area. But other communities don't have those resources. And we're not necessarily advising on what it is that communities should do. But I think the first step is being aware, because the worst thing you can do is just ignore this. The report includes an interactive map of coastal properties at risk, using data from the National Oceanic and Atmospheric Administration and the online real estate marketplace Zillow. 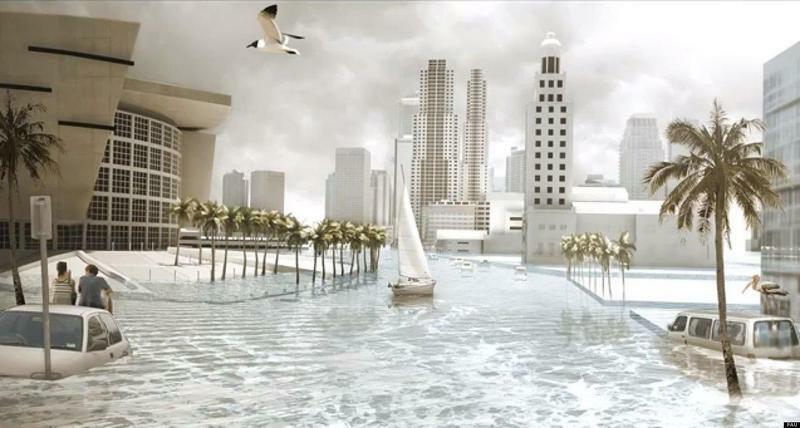 This interview is part of The Invading Sea, an editorial collaboration among The Miami Herald, The Sun-Sentinel and The Palm Beach Post, with reporting from WLRN, on the growing threat of sea level rise to South Florida. You can find more coverage at theinvadingsea.com. Thousands of scientists are working on research related to climate change and extreme weather. Dr. Tim Hall is one of them. Dr. Hall is a Senior Research Scientist with NASA and adjunct professor at Columbia University. He has been studying weather patterns and their correlations to climate change. He says wind, flooding and rainfall can affect the intensity of a hurricane. 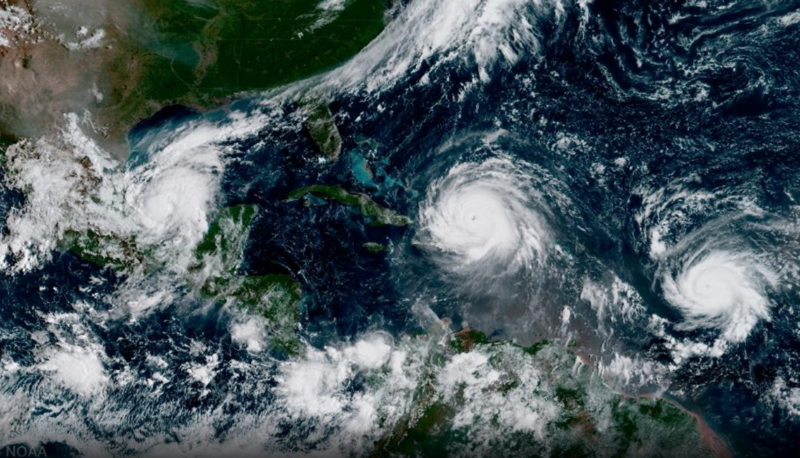 NASA scientists have begun to prove that hurricanes are getting worse. In the last year they have collected date on Hurricane Irma, Maria and Harvey.